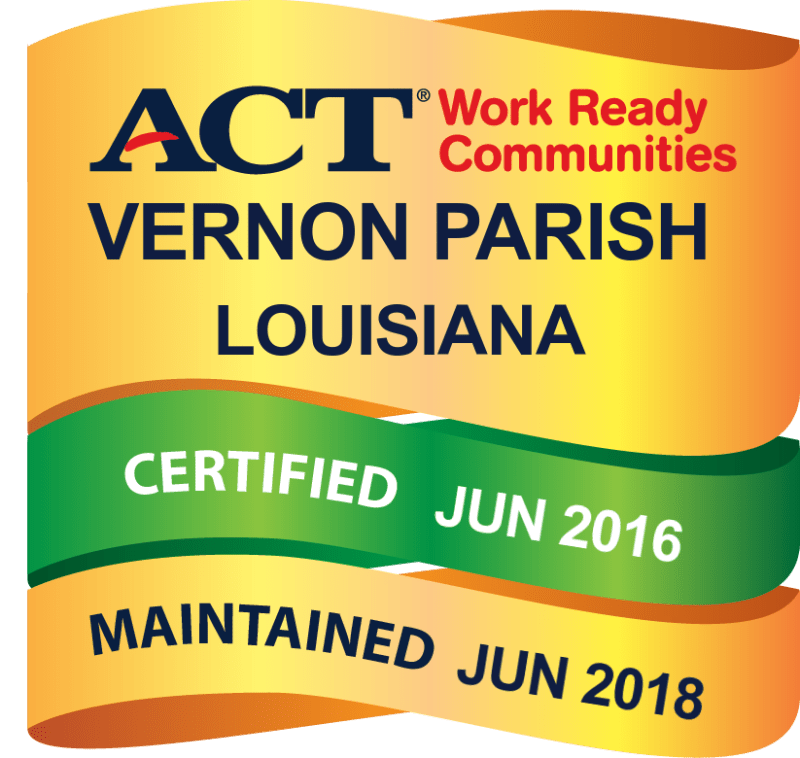 Your membership helps keep our entire community strong by supporting economic and workforce development, as well as the many Chamber activities designed to improve our overall quality of life here in Vernon Parish. 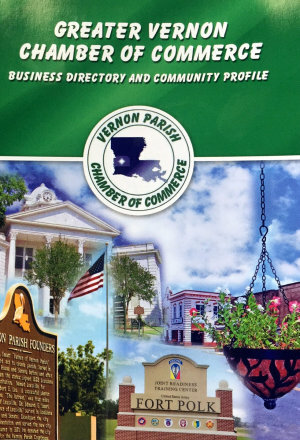 Thank you for considering membership in the Vernon Parish Chamber of Commerce. We look forward to serving your needs and representing your interest, and encourage you to become part of our group. Increase Exposure – Display your brochures, business cards and other materials in the Chamber office. Your business is listed in our Annual Chamber Directory available at restaurants, lodging and shopping venues, and in our online version. Reach your target market - By sponsoring programs and special events, you can increase your company’s exposure, however large or small, within the business community. A set of membership mailing labels is available on request. Advertise your business strategically – By placing your message in a variety of Chamber outlets including our annual Membership Directory, Map publications, and here on the Chamber’s website, you can make the most of your advertising budget. Get Referrals – The Chamber receives request for business referrals daily – and we only refer Vernon Parish Chamber members. Learn New Skills – Seminars and Training Opportunities on a variety of topics are offered throughout the year. Stay Informed – Receive regular email updates and newsletters from the Chamber office. Networking – The Vernon Parish Chamber of Commerce offers many opportunities for you to meet and network with peers, business decision-makers and civic leaders in the community. Business Credibility and Representation – Your investment in the Chamber of Commerce demonstrates your participation in the community efforts to support economic development and assists the Chamber in speaking with “one voice” on issues affecting businesses on the local, state and federal levels. Apply now to begin receiving benefits from Chamber membership!